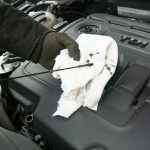 Hassle free auto care and maintenance from a trusted dealer alternative. Got a car problem? We’ll handle it! Call or visit for a auto diagnosis today. 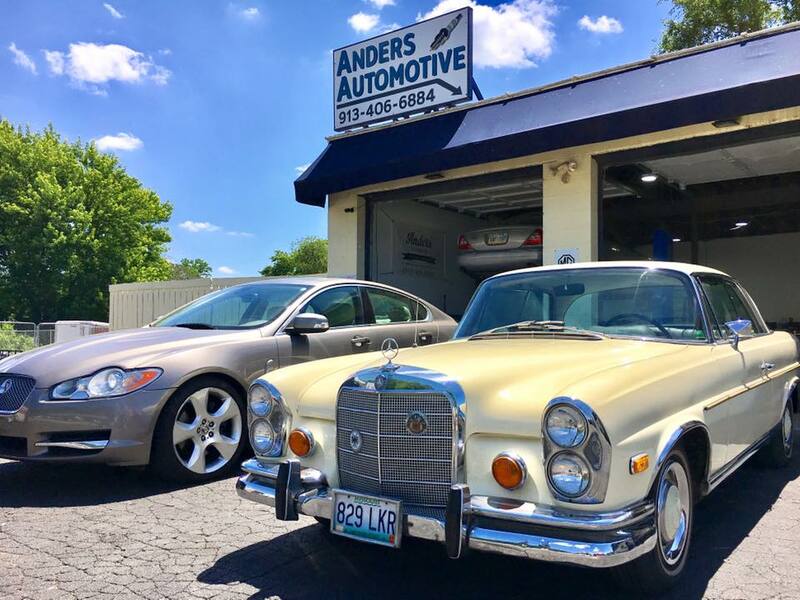 For over a decade Anders Automotive has served the community as a dealer alternative to automotive repairs in Kansas City. Your satisfaction and safety are our #1 priority and we want to provide top quality customer service throughout the entire process. Our motto of “hassle-free” service is more than just a saying. We don’t make things complicated! Come in for a free diagnostic check and we’ll help you identify what is wrong. Then we work hard to get you back on the road. 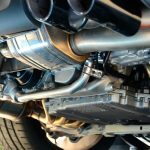 Anders Automotive has teamed up with Yorkie’s Foreign Car Service to bring you the best import auto services around. 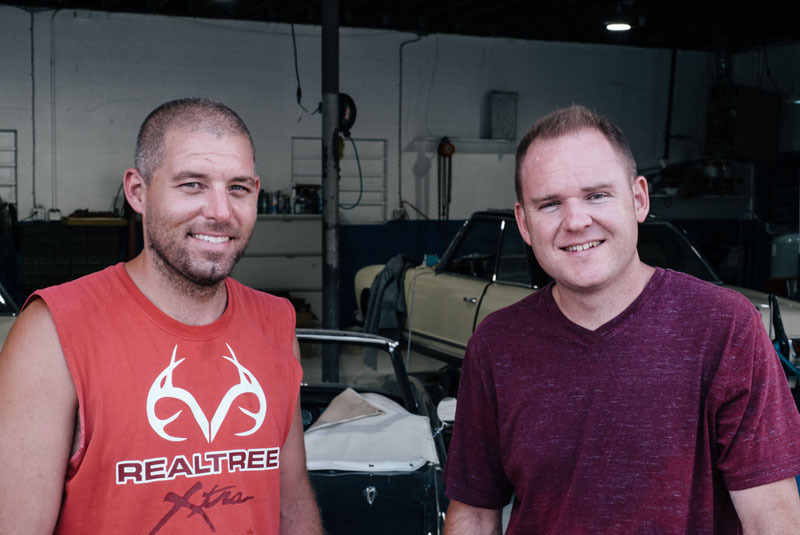 Being Kansas City’s oldest foreign car repair shop for over 50 years, we’ve certainly seen a thing or two when it comes to fixing your car! Whether it’s an old classic you want to restore, or your daily family driver that needs to be on the road fast, get a hassle free solution that won’t break the bank. Let us earn your trust. Bring your vehicle down to our shop at 1017 Merriam Lane right next to the Boulevard Drive In Theater. You can also call or request online today.